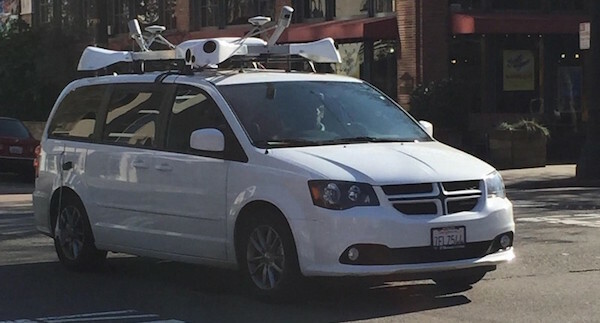 I’ve already told you about mysterious Apple vans with strange camera systems on the roof. Moreover, we’ve already seen images from different parts of the USA showing these vehicles on the roads. Thanks to attentive and pretty active Internet users, we can now take a look at a short video showing a closer look at the white Apple van. As usual, the video and its description are available below. According to what numerous sources write, Apple is currently working on its own electric vehicle. Yesterday I told you about the reports shared by the Wall Street Journal and Financial Times journalists, which suggested that the guys from Cupertino may be thinking about a self-driving vehicle. 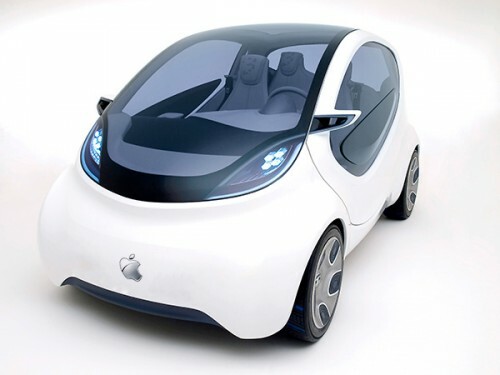 As it turns out, there’s indeed a project called “Titan”, which involves “several hundred” of Apple’s employees and which is aimed at creating a fully-electric car. According to the information that was made public ahead of the White House Summit on Cybersecurity at Stanford University, the U.S. government may soon make Apple Pay available for the owners of federal-payment cards. 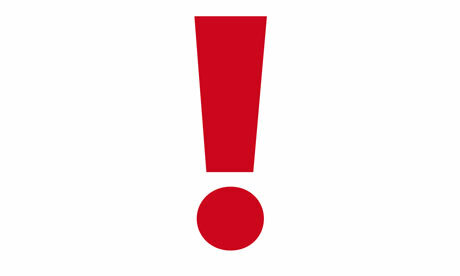 The big event may take place in September. These cards include Social Security cards as well as those issued to veterans getting financial support from the state. 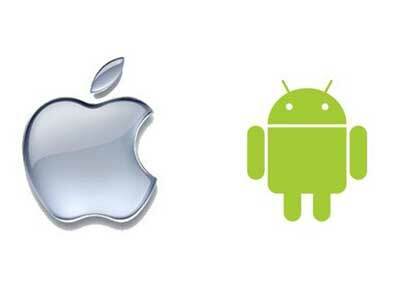 The official U.S. government acknowledgement will become a massive step forward for Apple, which can help the company lure lots of new customers not only from the USA, but also from other countries. Moreover, this acknowledgement proves that the NFC-based payments system ensures a high level of security for customers, banks and other partners of the company. According to the latest report from Reuters, the guys from Cupertino are currently planning to create their own electric car. In fact, the reporters claim this will be a self-driving vehicle capable of moving with the help of a wide number of sensors and assistance systems. 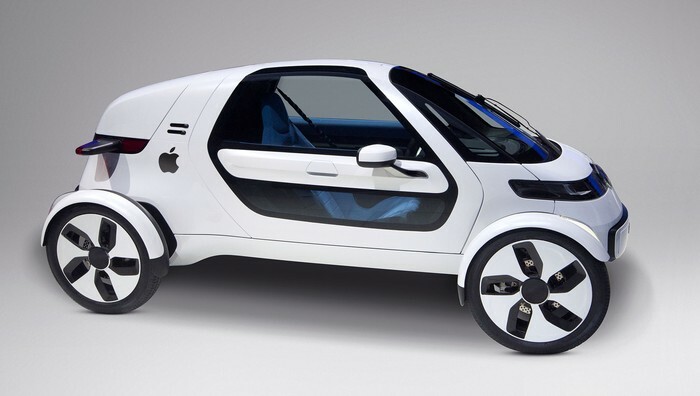 Earlier it was reported that Apple was working only on the software for the autonomous car, however, it appears that the company is now developing the whole futuristic vehicle. Apple on Monday seeded the first version of iOS 8.3 to registered developers for testing. The release comes just a week after the release of the fifth beta of iOS 8.2, which contained fixes for bugs affecting Facebook app and calendar syncing. 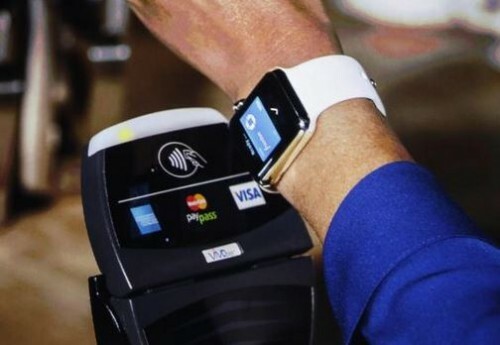 Apple has recently begun equipping its retail stores with safes to store gold Apple Watch models, reliable insiders write. The reason for such a step is quite obvious: gold smartwaches are pretty expensive, moreover, because of the material they’re made of, they can be considered as jewelleries. 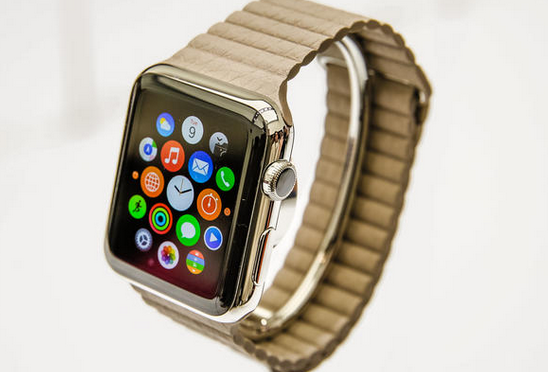 According to the most recent rumors, the gold Apple Watch may get the price of about $4.999-9.999. The difference between the luxurious “Edition” device and the entry-level aluminum model is truly enormous as the latter one will reportedly cost $349.